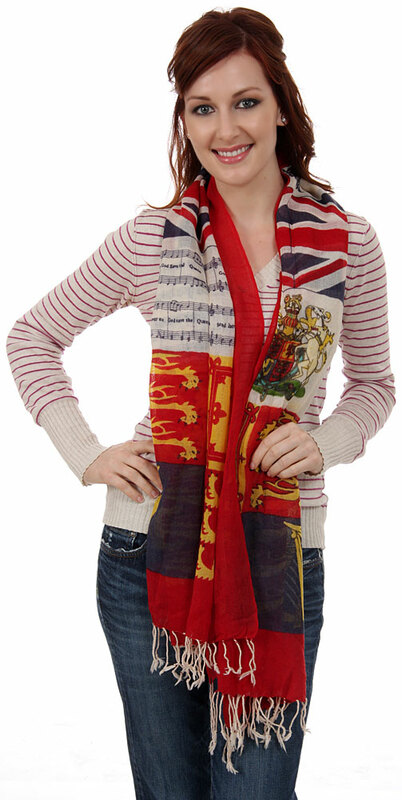 Wholesale Handbags #WJ-53 This wool scarf celebrates the Queens Diamond Jubilee Celebrations 2012 with text written, British flags & lions print. Red, blue, white & yellow colors decorates this 100% wool scarf which is Imported & should be hand washed. 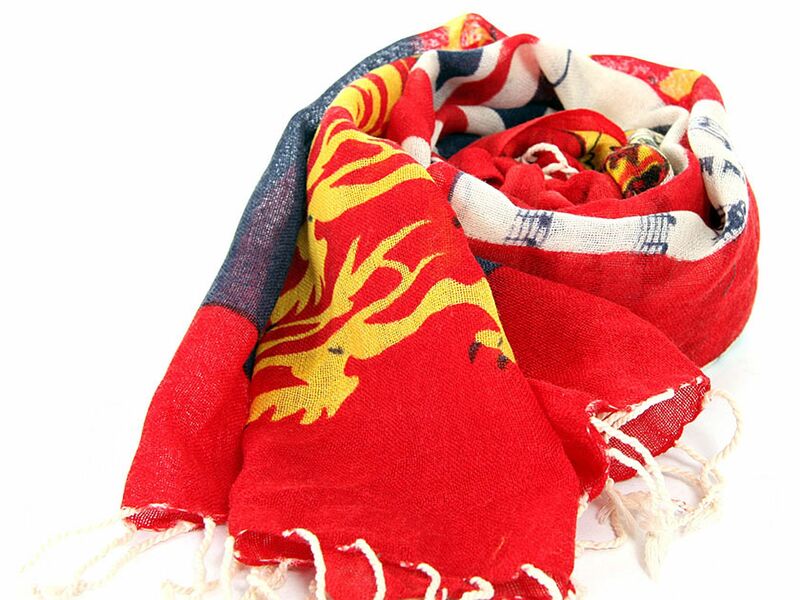 This wool scarf celebrates the Queens Diamond Jubilee Celebrations 2012 with text written, British flags & lions print. Red, blue, white & yellow colors decorates this 100% wool scarf which is Imported & should be hand washed.